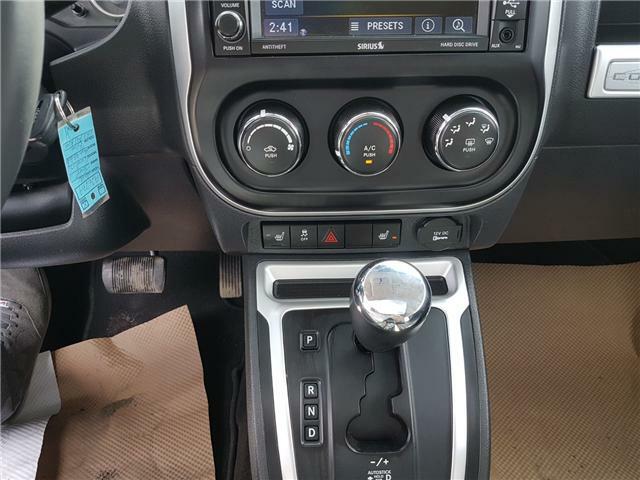 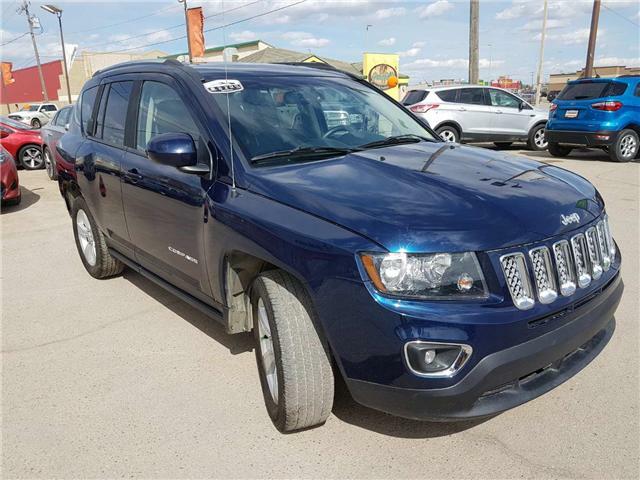 2016 JEEP COMPASS. 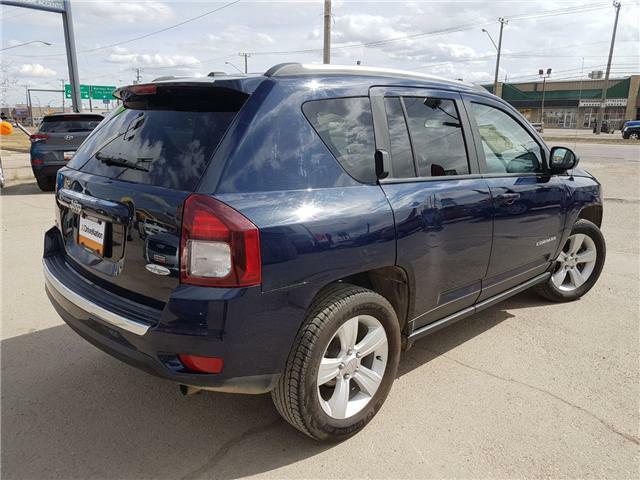 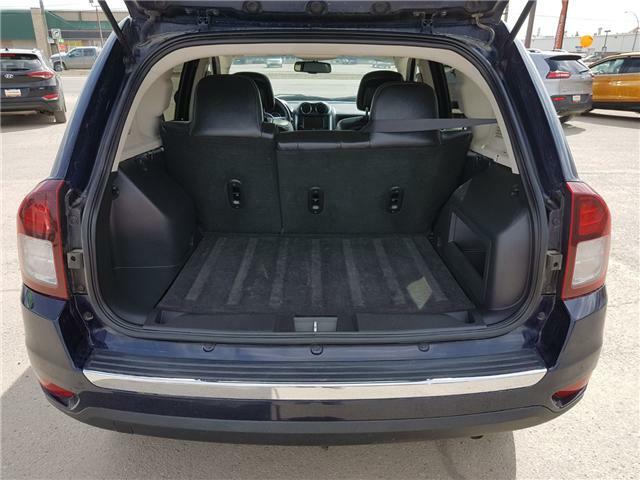 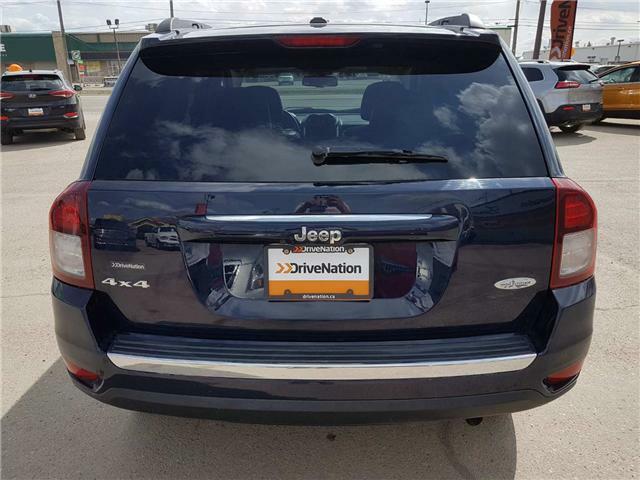 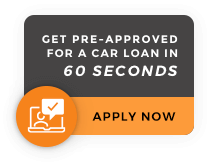 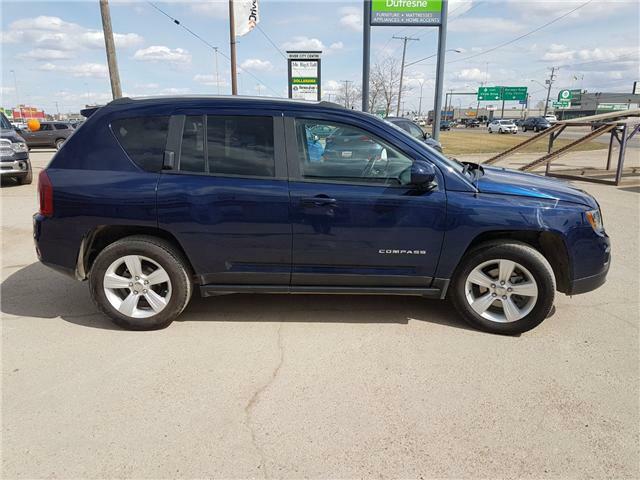 This is a great mid-sized SUV! 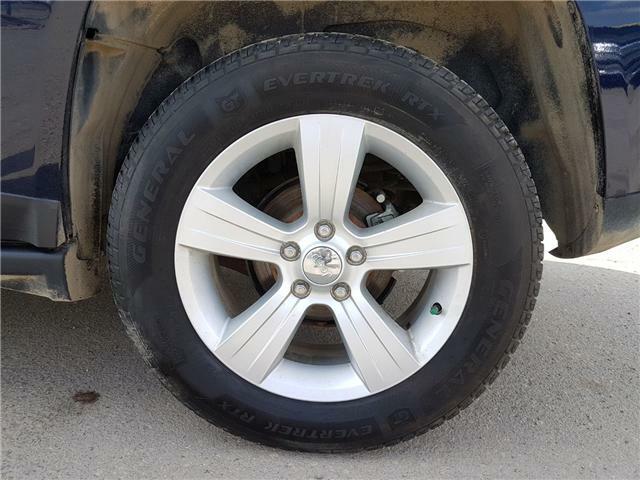 Comes fully equipped and ready for our lovely canadian winters! 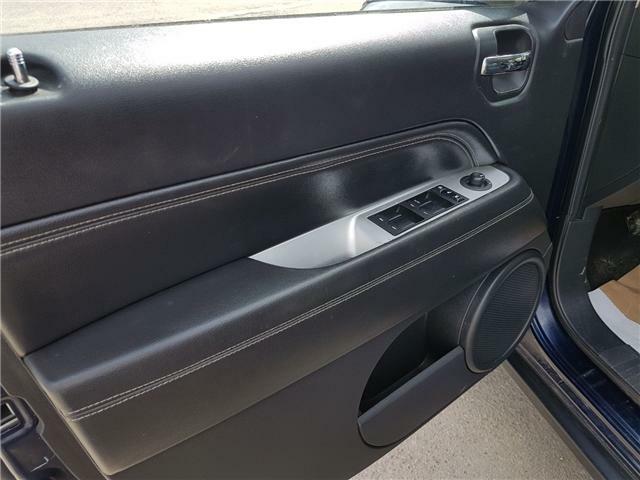 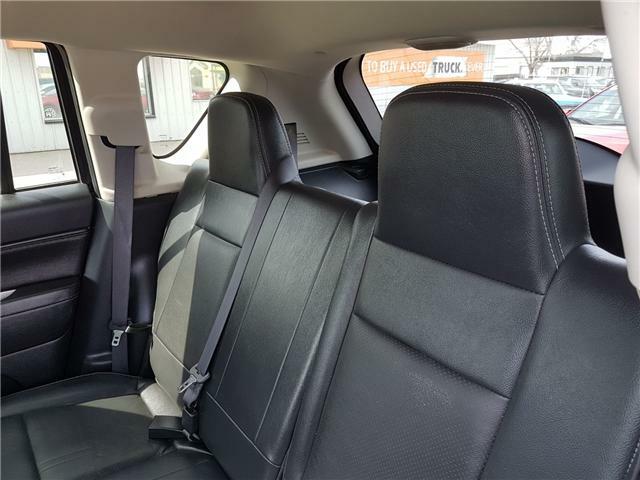 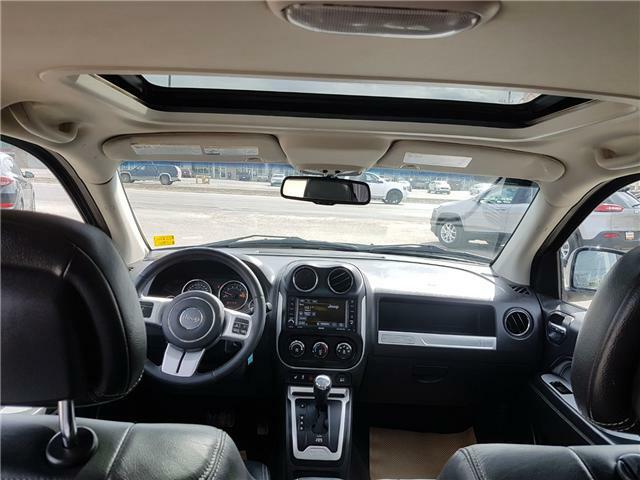 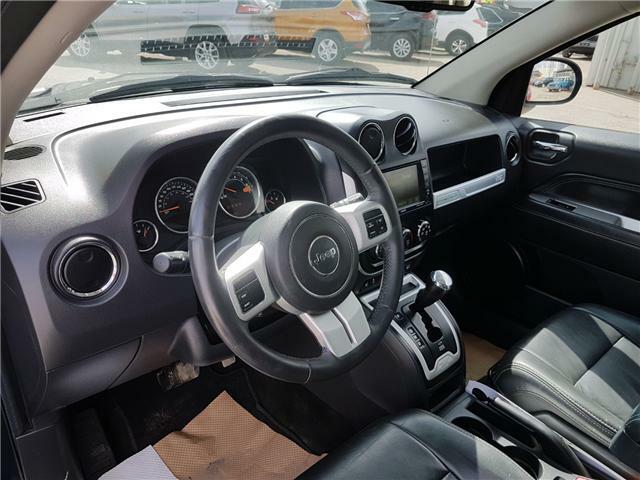 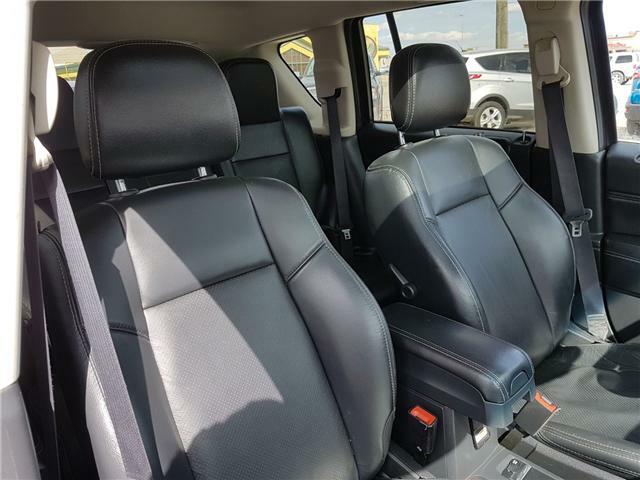 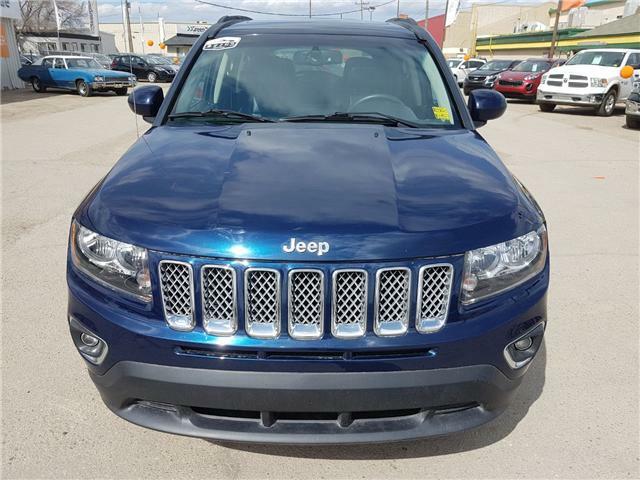 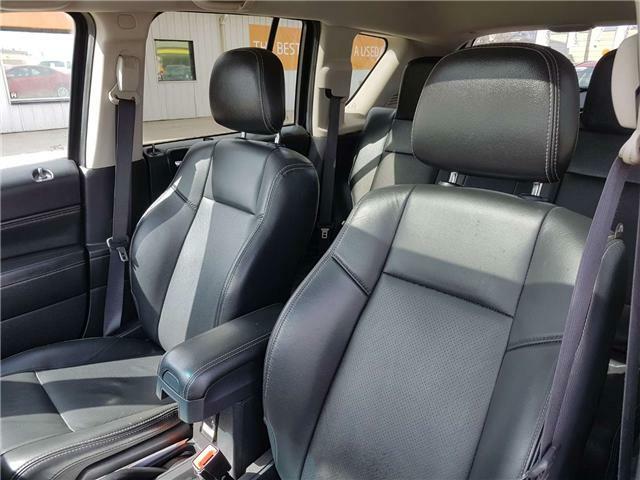 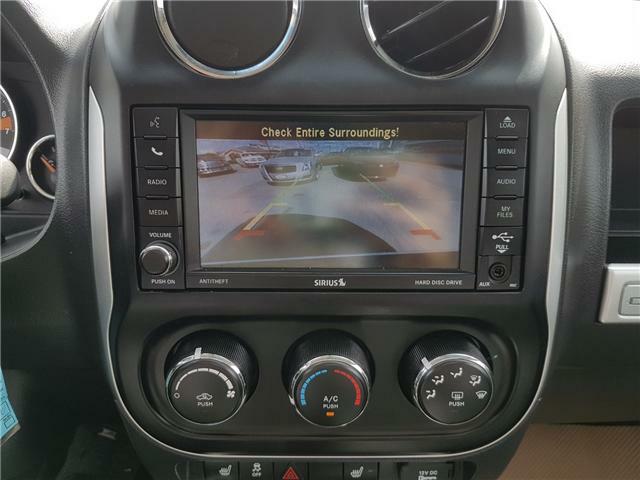 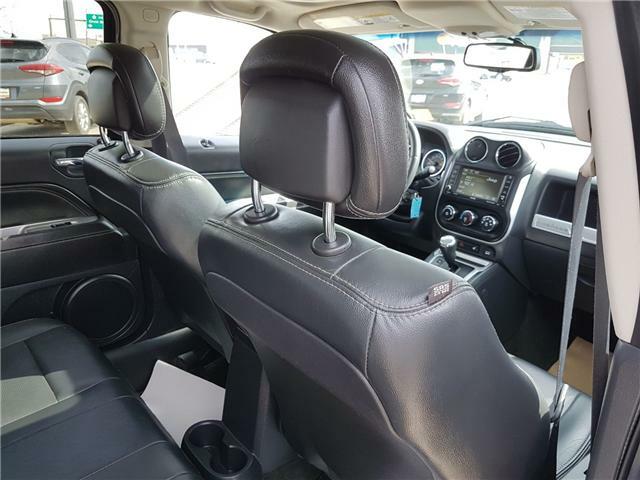 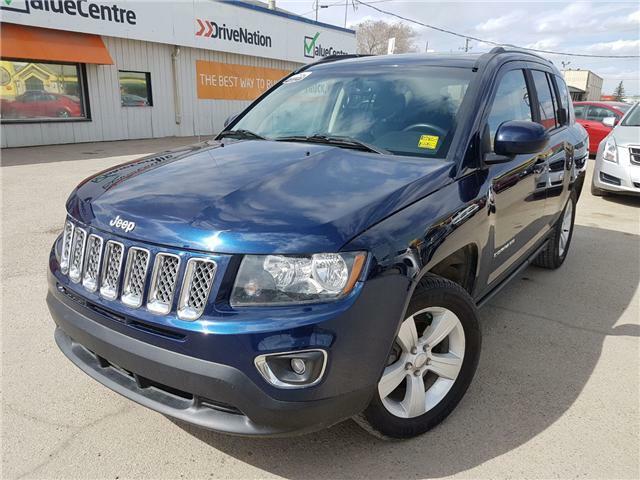 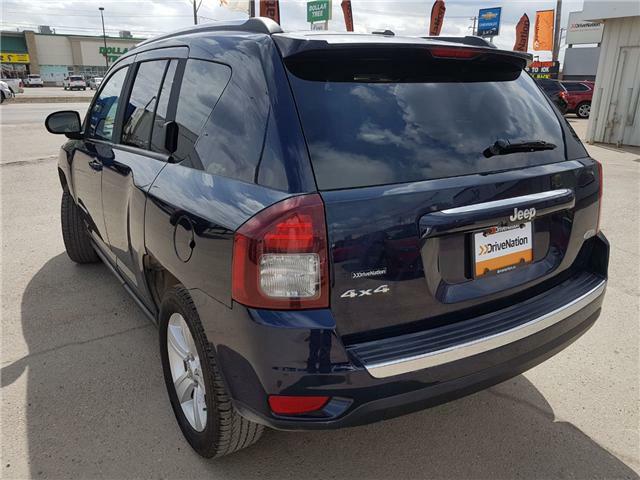 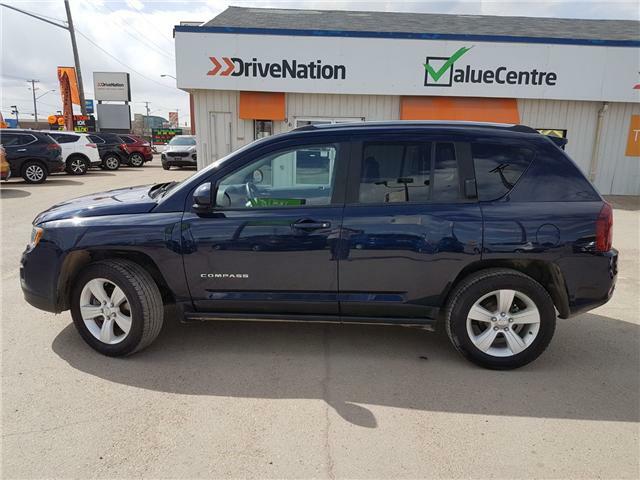 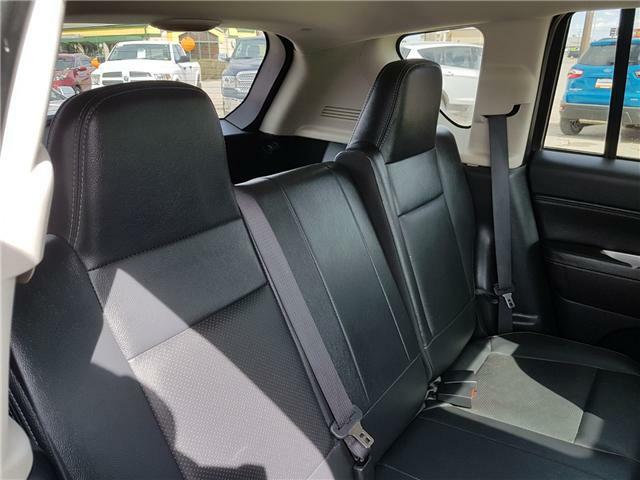 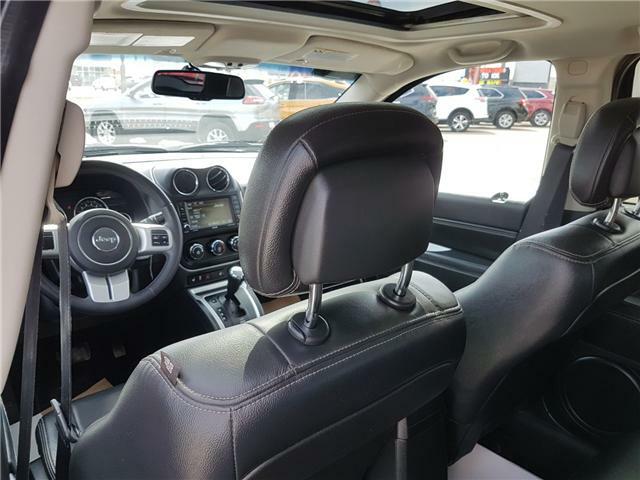 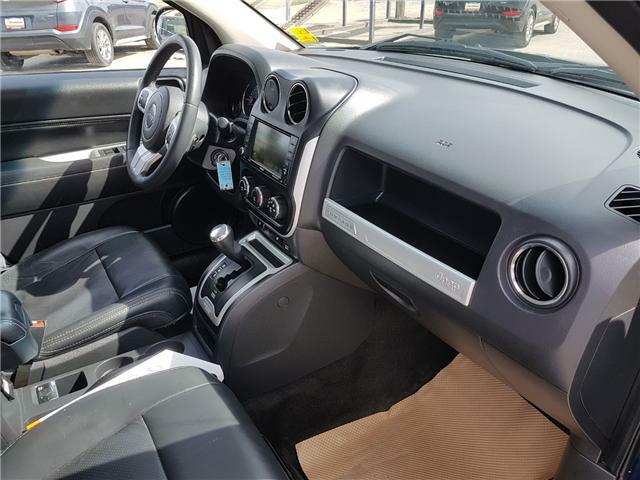 This beauty comes with black leather interior, back-up camera, sunroof, heated seats, cruise control and 4WD! 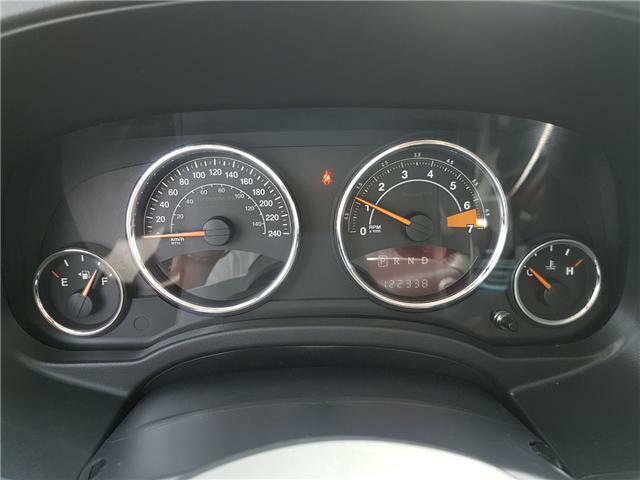 What more could you as for!